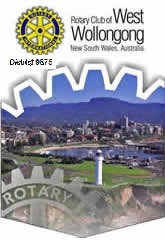 Welcome to the Rotary Club of West Wollongong; a proud member of the international network of more than 35,000 Rotary Clubs in over 200 countries. Our club is a caring and fun-loving group who have come together through our common commitment to service above self. We are located in the beautiful Illawarra region of NSW and reflect its diverse population in our members who come from a variety of backgrounds and professions. On this website you can find a link to our bulletin that has information about our upcoming activities and our contact details. We invite visiting Rotarians, potential new members and those just wanting to find out more about us to get in touch. You are welcome to join us at our weekly meetings on Wednesday evenings. Please contact us by 9am of the day so we can make sure there is a place for you at our table. This year, 2018-2019, Rotary International President Barry Rassin has chosen the theme “Be the Inspiration”. We echo his call to help Rotary move from reaction to action — to take a hard look at the issues that affect health and welfare around the world and do what we can to help. 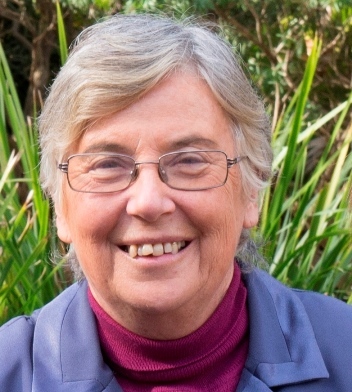 Rotary Club of West Wollongong meets every Wednesday for Dinner at the Centro . Have you ever considered becoming a Rotarian? Rotary activities and community service projects make a difference locally and worldwide. Through Rotary you can develop a social network with a great international service organisation. Please contact us or listen to this message if you want to learn more. The Every Child a Future Project Celebrating 100 years of Rotary in Australia and New Zealand, we will give life-saving vaccines to 100,000 children across the Pacific.